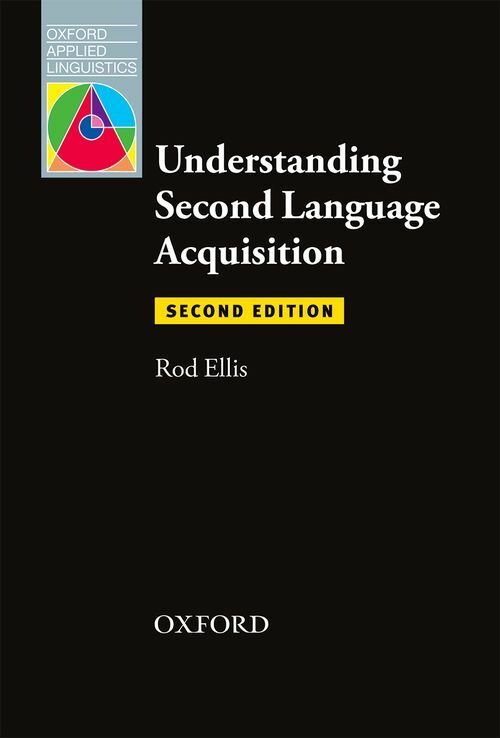 Oxford Applied Linguistics - Understanding Second Language Acquisition: Second Edition by Rod Ellis on ELTBOOKS - 20% OFF! The core foundations of applied linguistics have long been located in exploring language as it is used in the world and in finding solutions to language-based problems. Modern applied linguistics is interdisciplinary and wide-ranging, being informed by research spanning psycholinguistics, sociolinguistics, education, corpus linguistics, cognitive linguistics, and other areas of the cognitive, learning, and information sciences. The goal of the OUP Applied Linguistics Series is to influence the quality of language education through publishing and disseminating relevant scholarship and research. 6,250 円 5,000 円 ∼ 20% OFF!